Dive In 💦 Tough TG-5 Sale Ends Saturday! on orders $100 & over. Flat $5 shipping rate for other orders. Full warranty protection, plus a broad selection of colors & accessories. 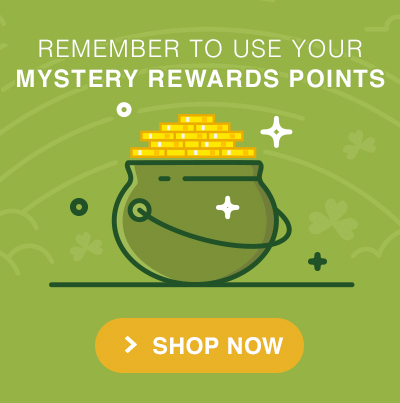 Earn points and use on future purchases. Join today and get started. 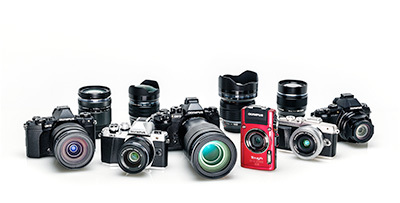 Grab a great deal on popular Olympus cameras and lenses. 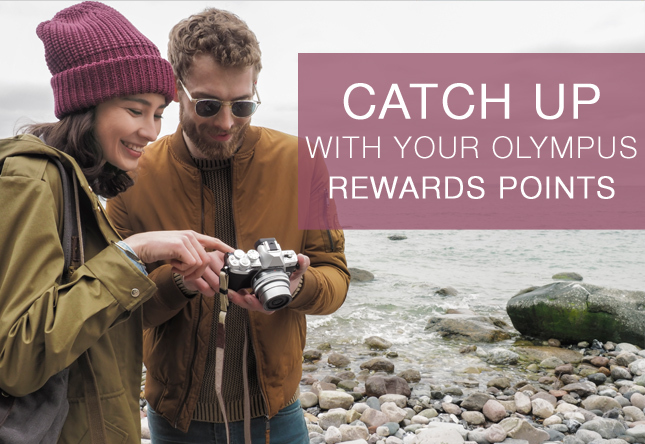 You have received this email because you are a member of the Olympus Rewards program. Unless you have subscribed to receive additional content, we will limit your emails to Olympus Rewards communications. You can sign up anytime on the Olympus website to receive additional email content. Free Shipping valid in US for orders of $100 or over made on the Olympus web site. Instant savings offers valid for purchases made at participating retailers and directly from Olympus through 11:59:59 ET on the specified end date. See site for additional details. Offers valid in US only. Olympus is not responsible for errors or omissions in pricing. Images, videos and effects are for simulation purposes only. Features may differ by camera model. Wi-Fi is a trademark of the Wi-Fi Alliance. 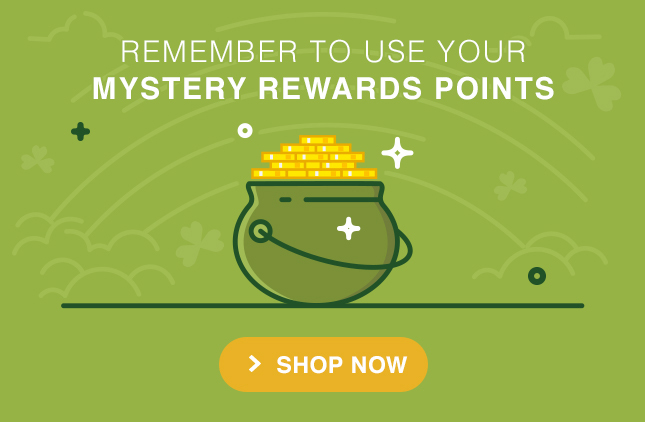 Outlet purchases are not eligible for Olympus Reward Points. Update Your Subscription. Click here to update your email preferences or change your camera model. Unsubscribe. Click here or email emailfeedback@olympus.com to stop receiving emails from Olympus. Ensure delivery of Olympus email. 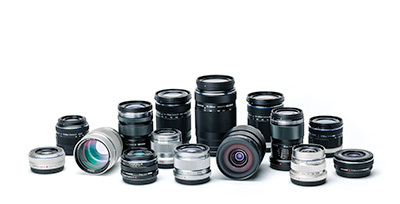 Add olympus@email.getolympus.com to your address book. You have received this promotional email because you requested email updates from Olympus. Our Newest Lens is Now Shipping!